The World Poker Tour will be going Dutch later this year as it hosts its first ever event in the Netherlands. 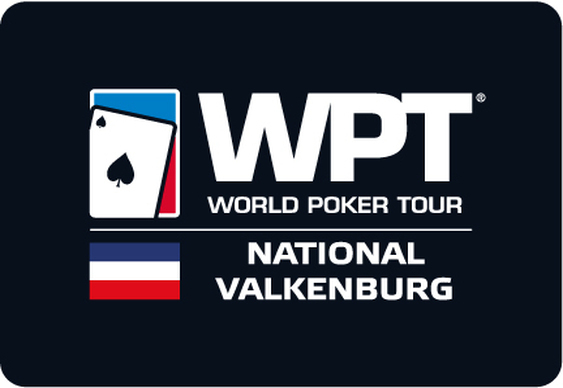 The five-day WPT National Valkenburg will take place at Holland Casino from 1 to 5 October and will feature a €1,350+€150 High Roller in addition to the €500+€50 Main Event. Given its setting, organisers are hoping to attract players from throughout the Low Countries and beyond. “I am thrilled to announce this venture with World Poker Tour which is set to offer our players something they haven’t experienced before in Holland,” said Noël Leise, Casino Director.